We, the Hierarchs who constitute the Holy Eparchial Synod of the Greek Orthodox Archdiocese of America, greet all the Parishes around our great Nation with love and joy, and with significant good news. The Saint Nicholas Church, destroyed in the terrorist attack of September 11, 2001, is being resurrected at Ground Zero. A long and difficult journey is nearing its remarkable goal, as from the ashes of the destroyed church, a new church structure will soon rise as a manifestation of the glory of God and the victory of the human spirit. The new Saint Nicholas Greek Orthodox Church at Ground Zero will be much more than a rebuilt parish. It will be a National Shrine of our Holy Archdiocese and a place of pilgrimage for our Nation and the whole world. As the Lord said, My house shall be called a house of prayer for all the nations (Mark 11:17). In the next ten years, it is estimated that more than fifty million people will see this National Shrine of our Church, a living embodiment of our Greek Orthodox Christian faith at the epicenter of history that defines the Twenty-first Century. We are calling upon every parish in our Holy Archdiocese to make a one or two year commitment to raise the necessary funds in order to assist with the rebuilding of this National Shrine by 2016, the one hundredth anniversary of the original Parish of Saint Nicholas. This is an extraordinary moment for the Greek Orthodox Faith, where a small parish church destroyed by an act of hatred and violence will rise again and give a visibility to our Faith and Heritage that has not been seen before. 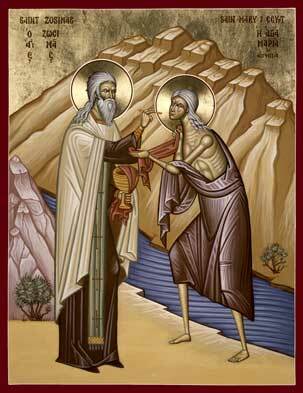 Why the Greek Orthodox Faith? 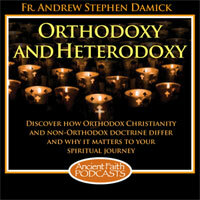 Why not simply the Orthodox Faith? We call upon every Parish in the land to voluntarily take up this cause and join in the resurrection of the Saint Nicholas Church. This National Institution of our Holy Archdiocese, inspired by Hagia Sophia, will be, by the grace of God, a monument of those who died on the fateful day of September 11, 2001, and of the spirit of sacrificial love of the first responders. It will be a perpetual Sacred Shrine to the never-ending glory of God as fulfilled in our Holy Orthodox Christian Faith. "Why the Greek Orthodox Faith? 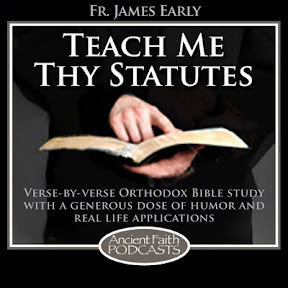 Why not simply the Orthodox Faith?" His Eminence asks a good question. 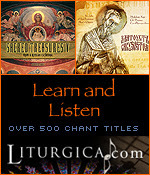 May I suggest an answer: look at the history of archdiocese on the archdiocese's website and it talks about the uniate Greek settlement in Florida, but nothing about the origin of Orthodoxy in North America in Alaska, and its spread across the continent before "The first permanent community [of Greek Orthodox] founded in New York City in 1892"
That account predates His Eminence, and there are others in the Archdiocese who want to change the narrative-but there are those who want to tell the same old story.